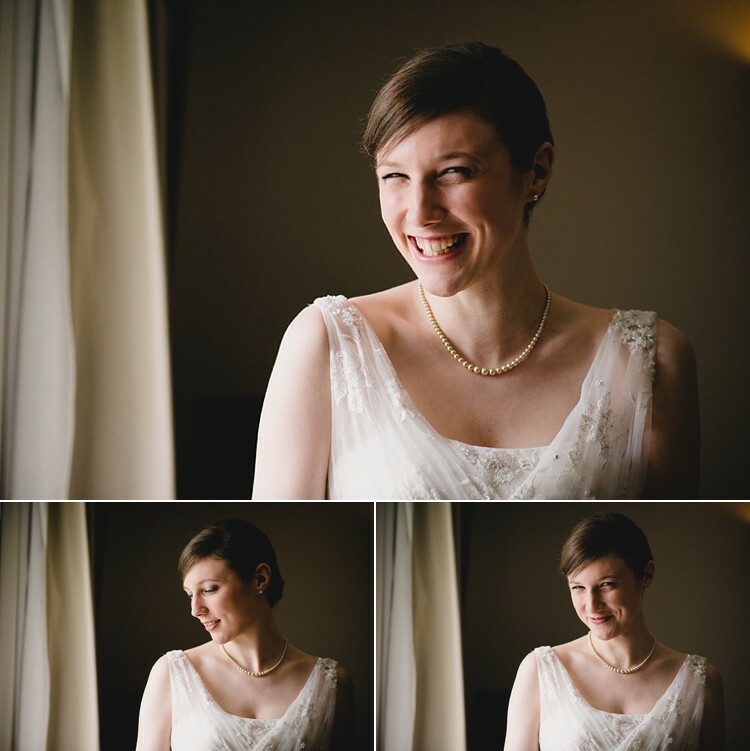 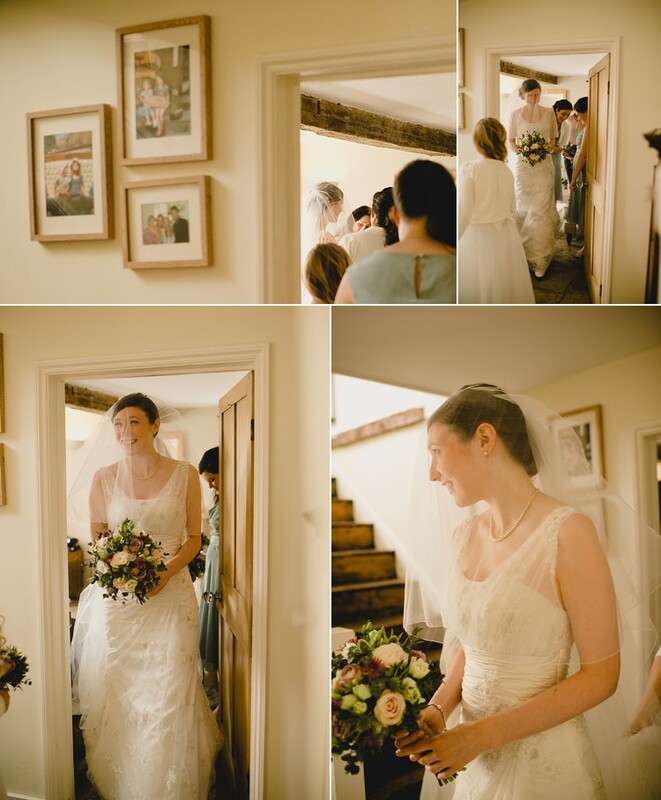 Doubtless one of the most beautiful weddings I have ever seen and one of the most gorgeous newlyweds in the world. 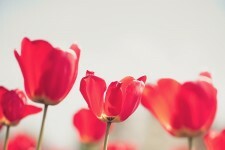 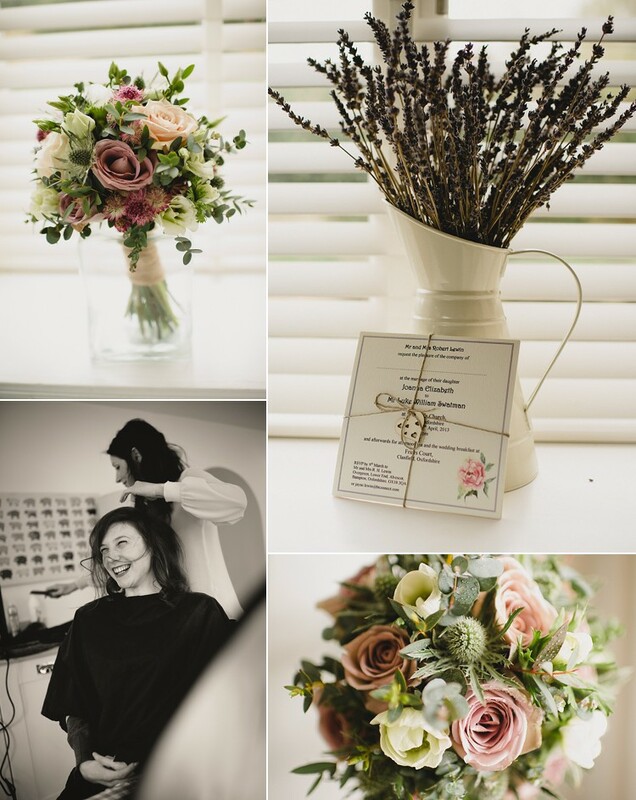 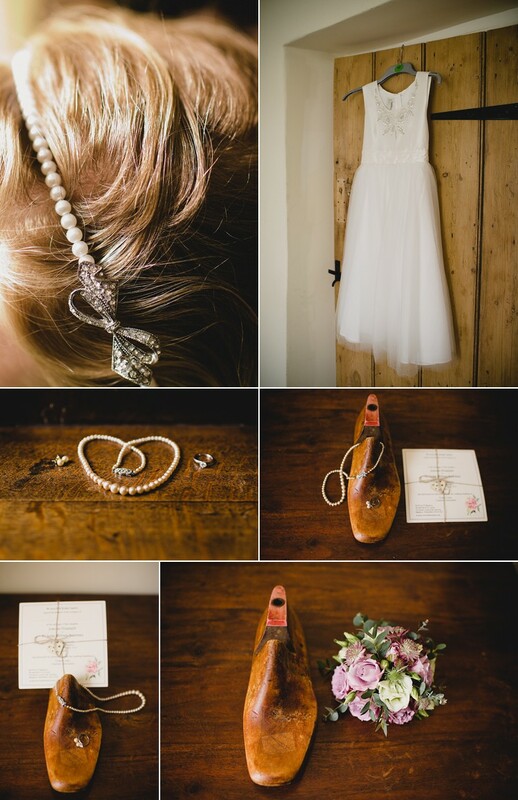 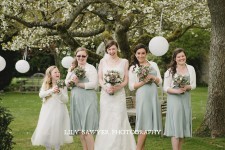 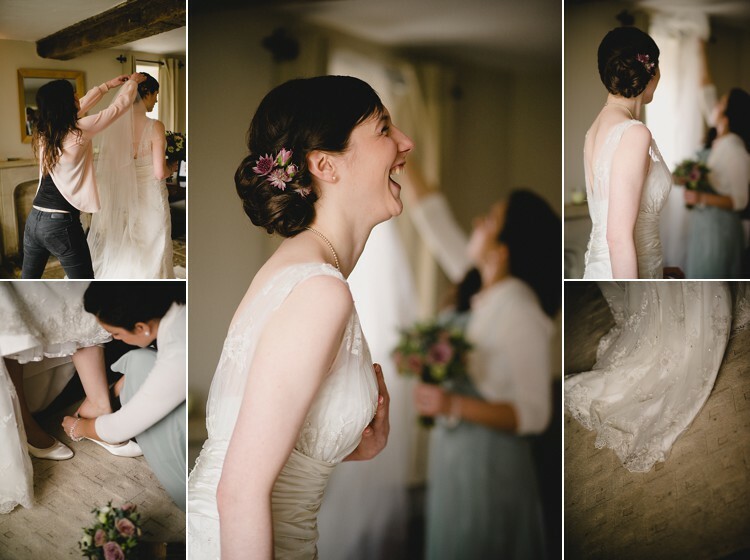 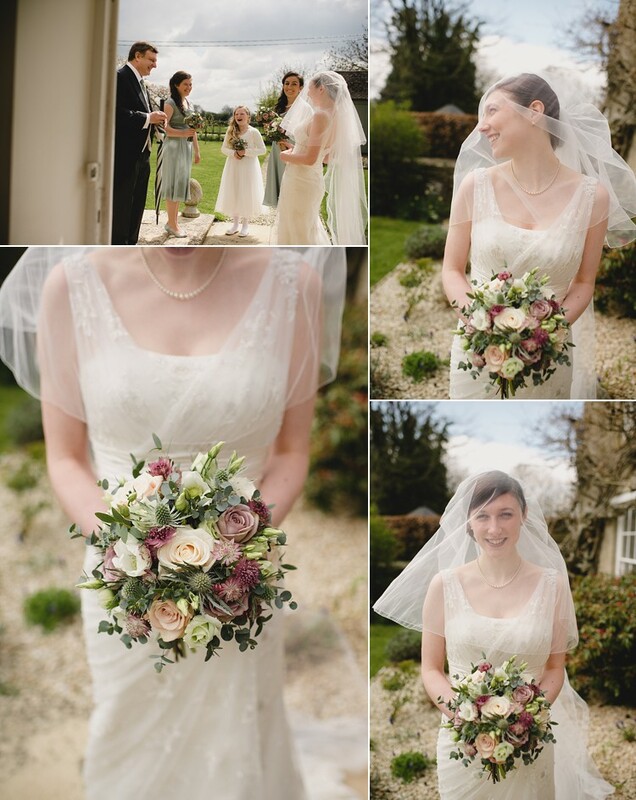 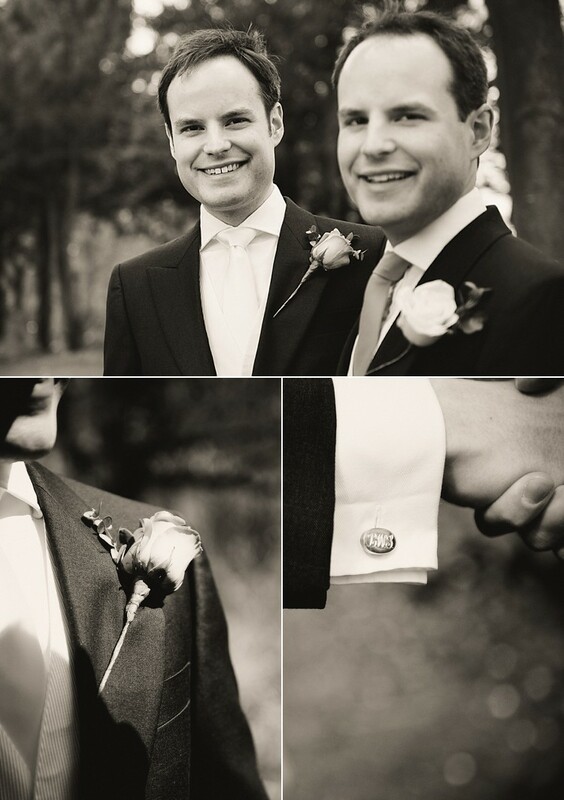 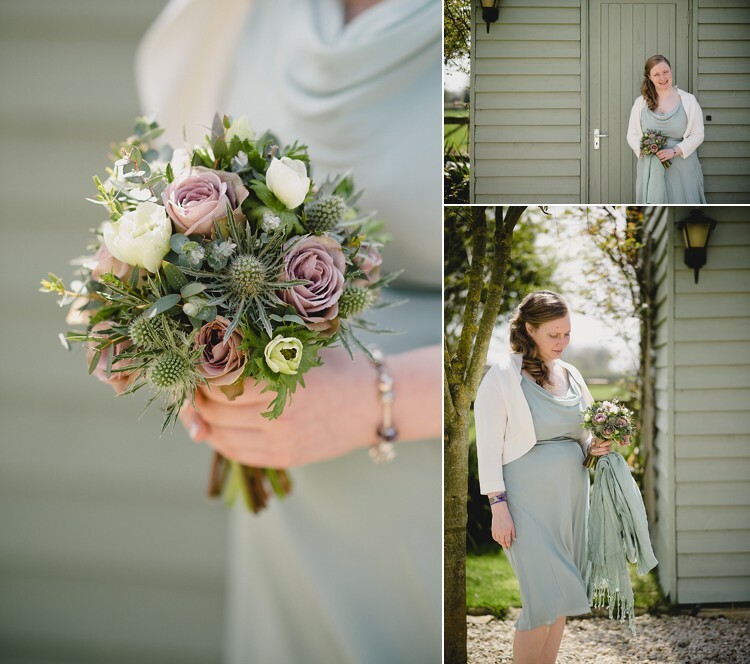 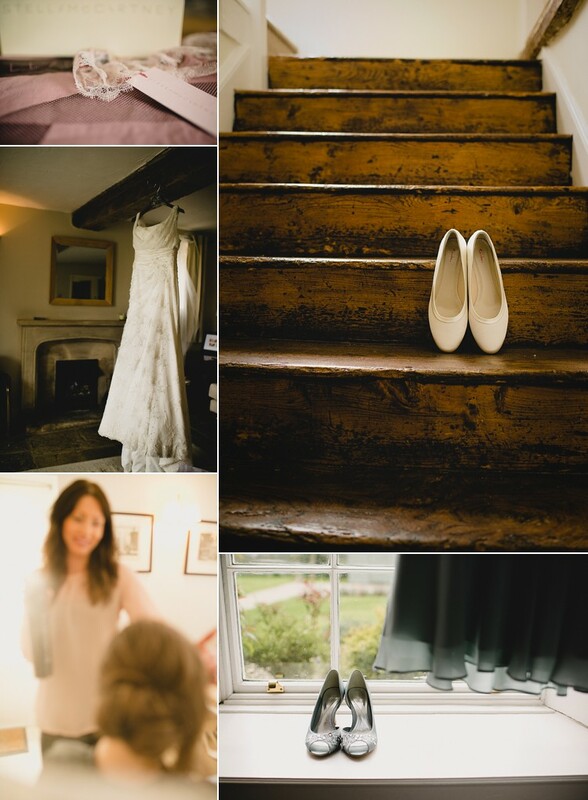 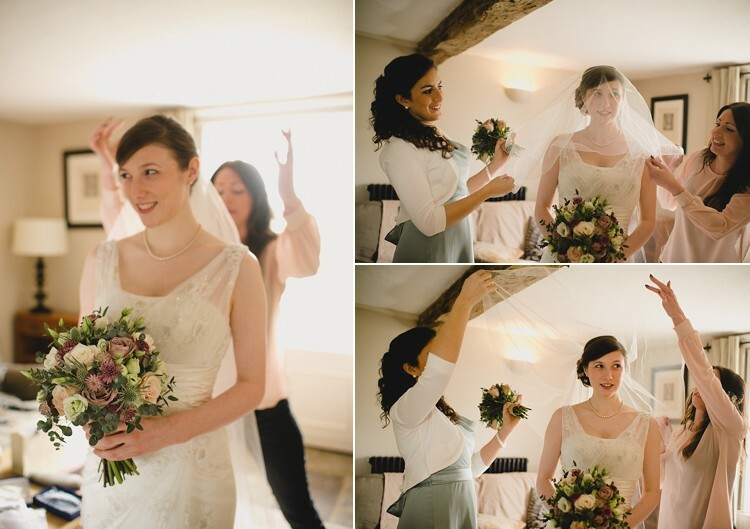 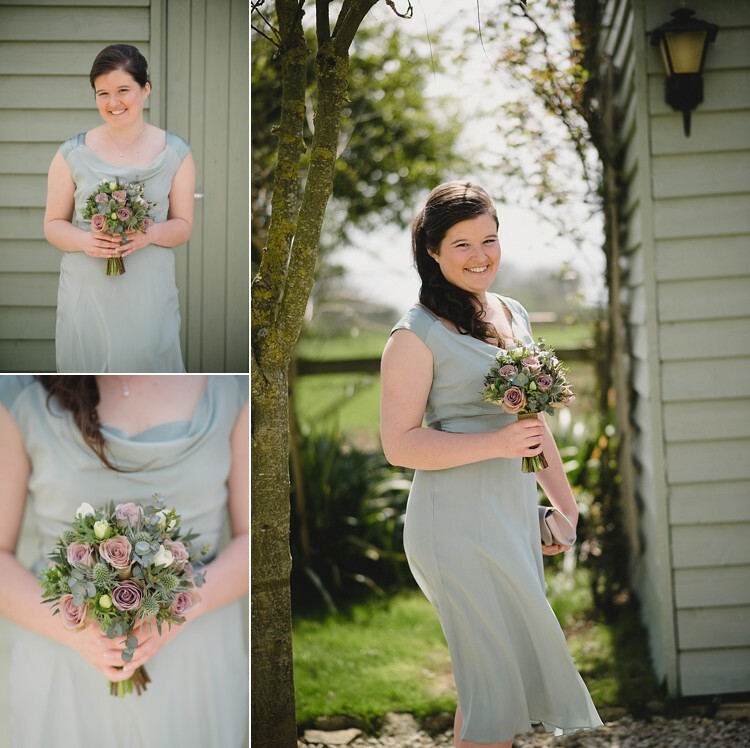 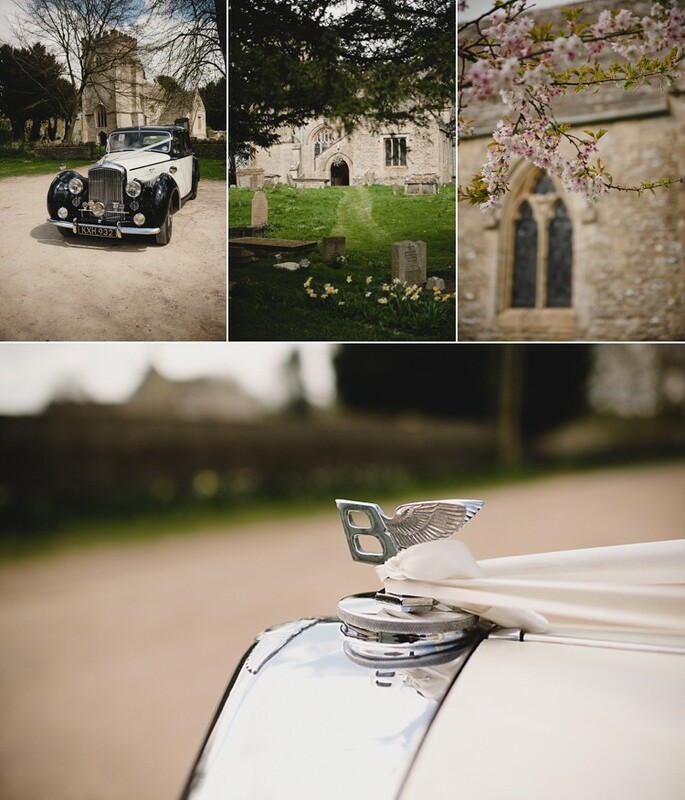 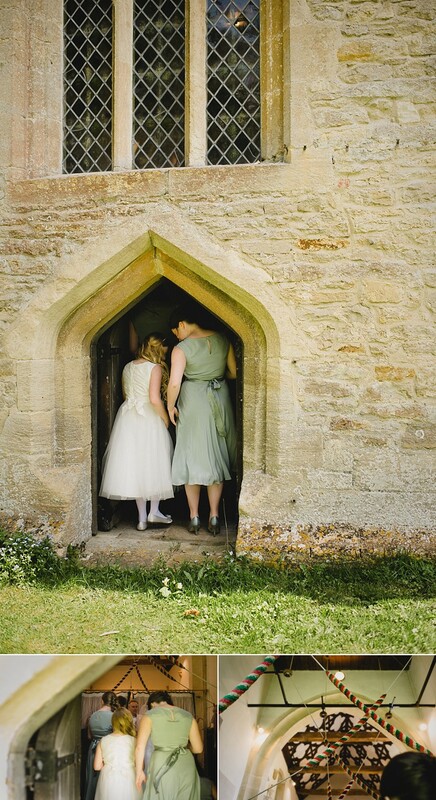 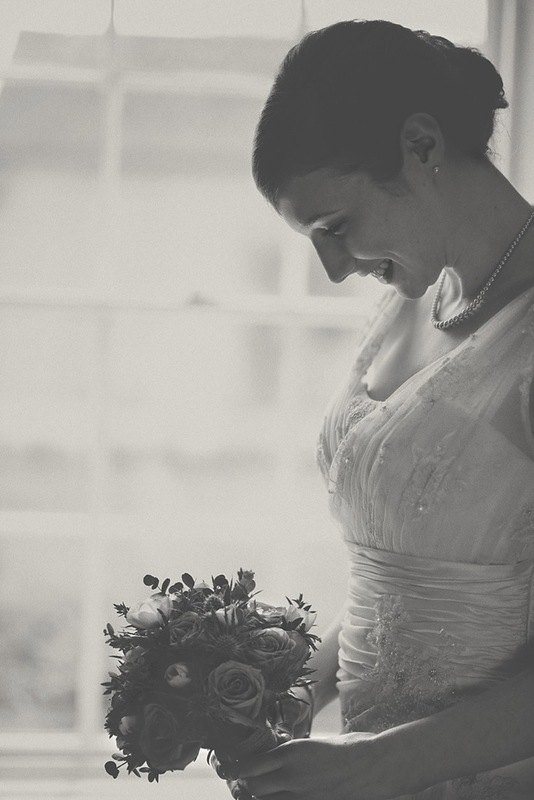 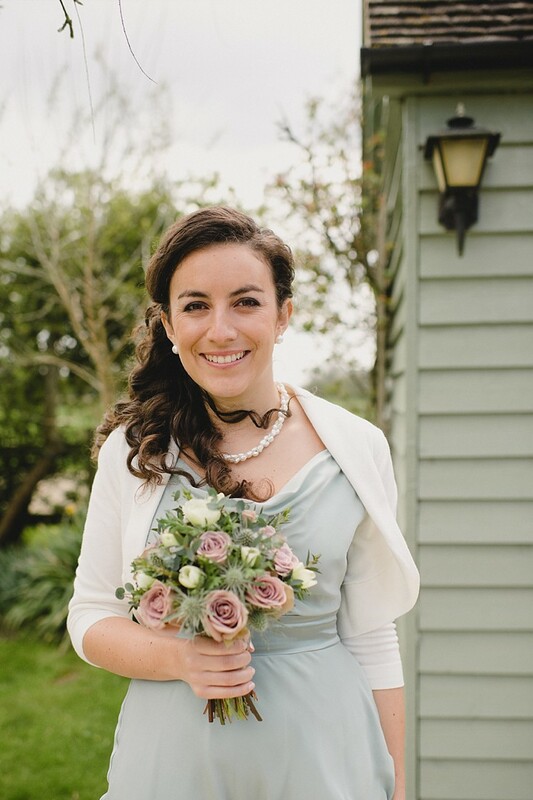 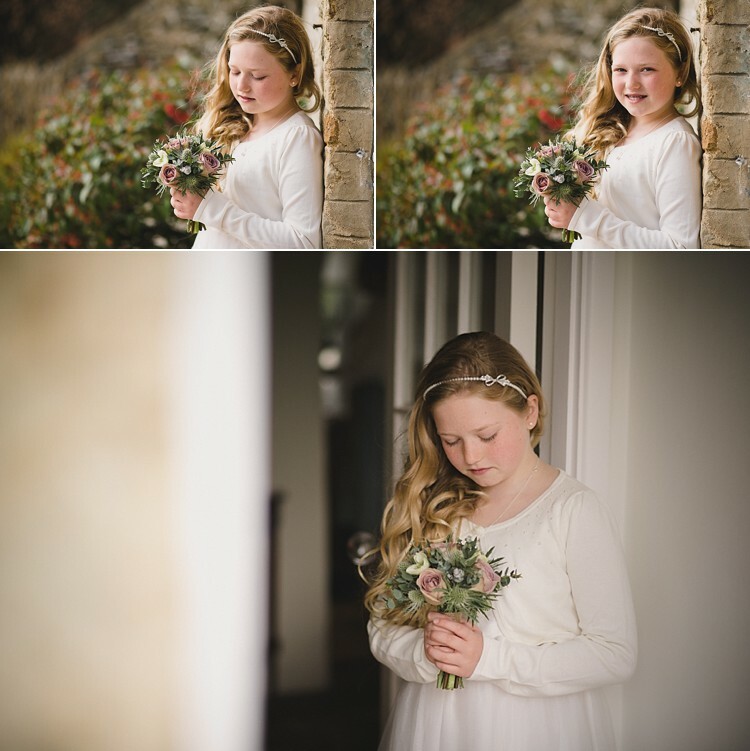 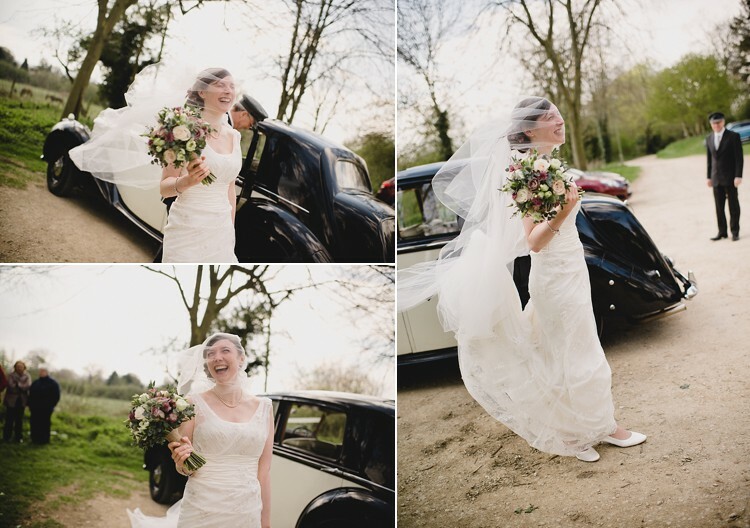 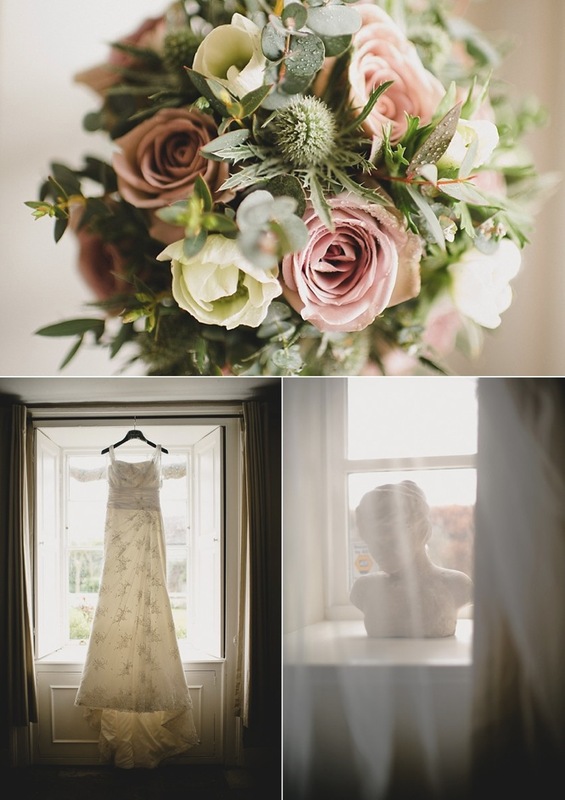 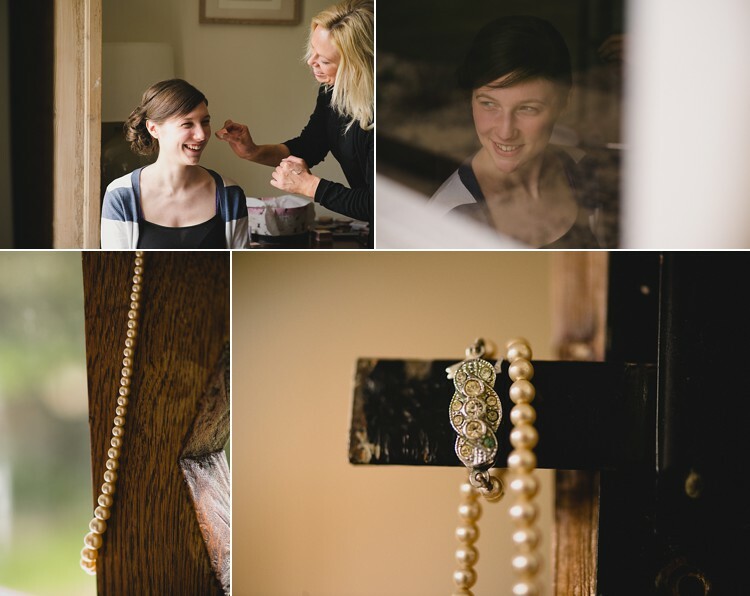 See for yourself a picture of the most perfect English village / country wedding with a touch of vintage and timeless chic. 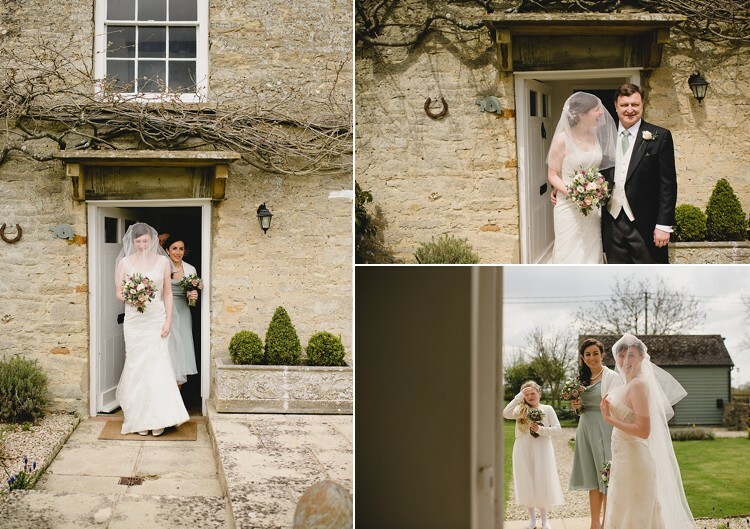 Thanks to the personal handiwork of the stunning bride and her lovely Mum and all their friends and family this wedding so amazing was made possible. 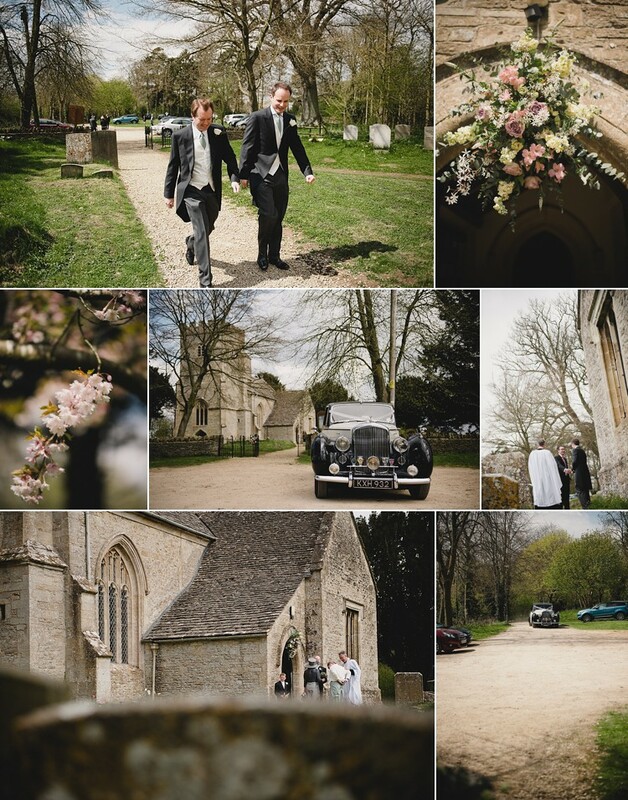 Let’s start with photos in one of the sleepy and quaint villages of the Cotswolds, the Rectory Cottage in Alvescot…. 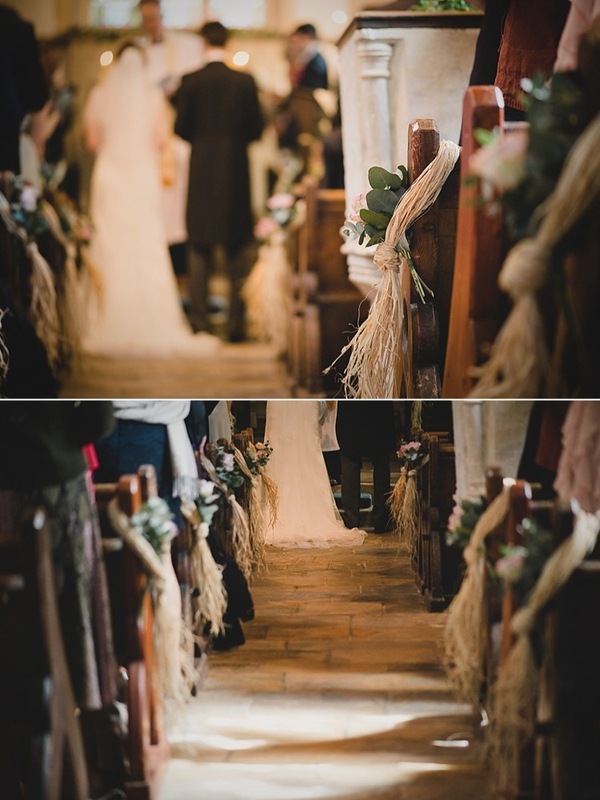 The wedding was held at the 900 year old St Peter’s Church in Alvescot with a door so low we all had to stoop down to enter the sanctuary. 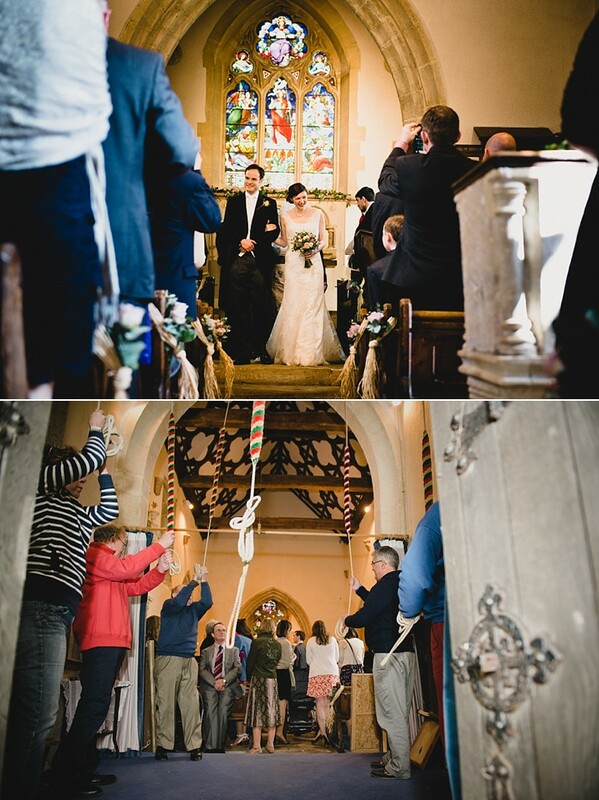 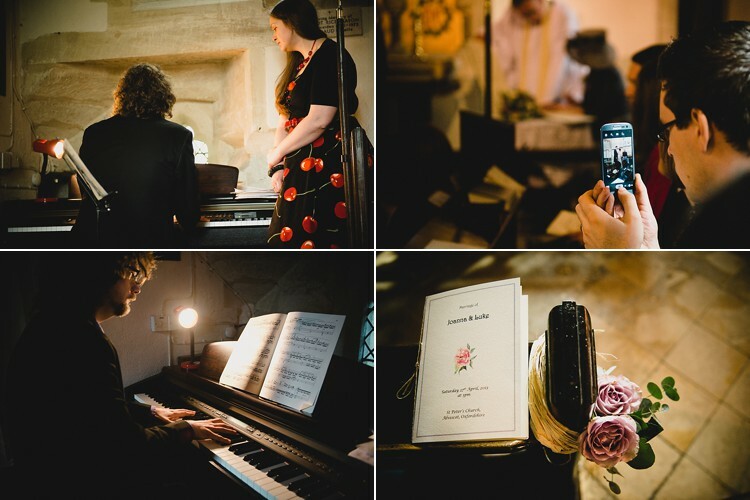 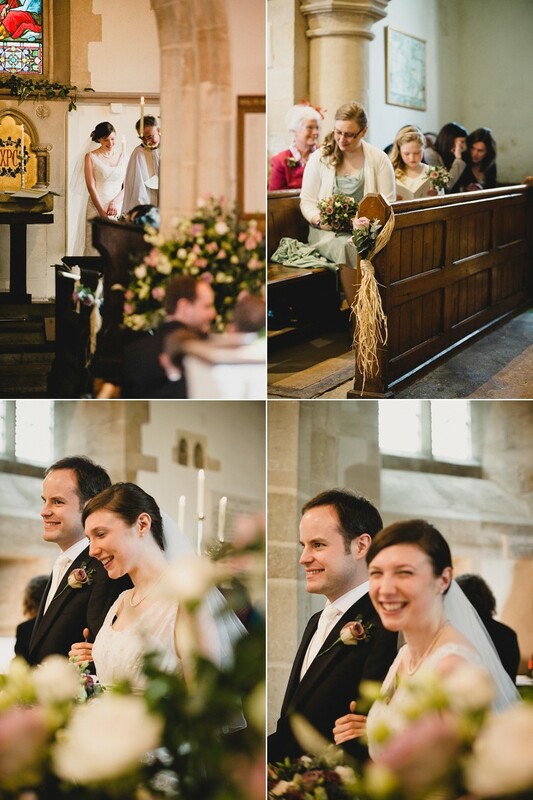 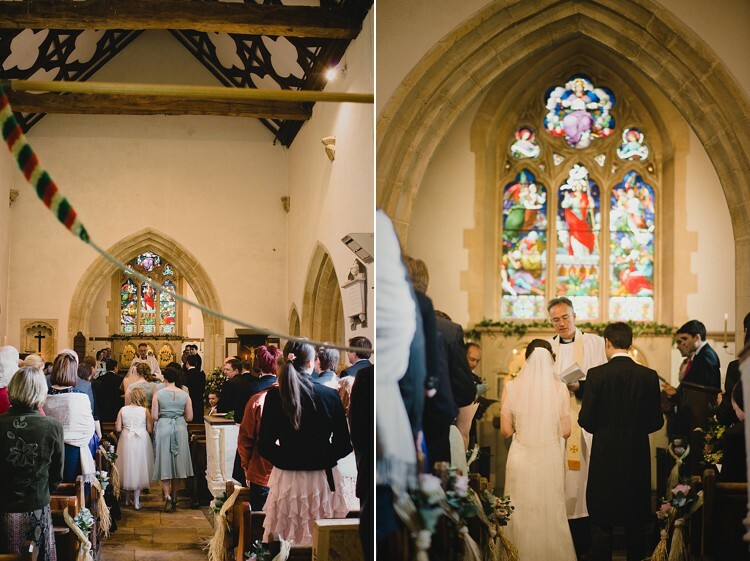 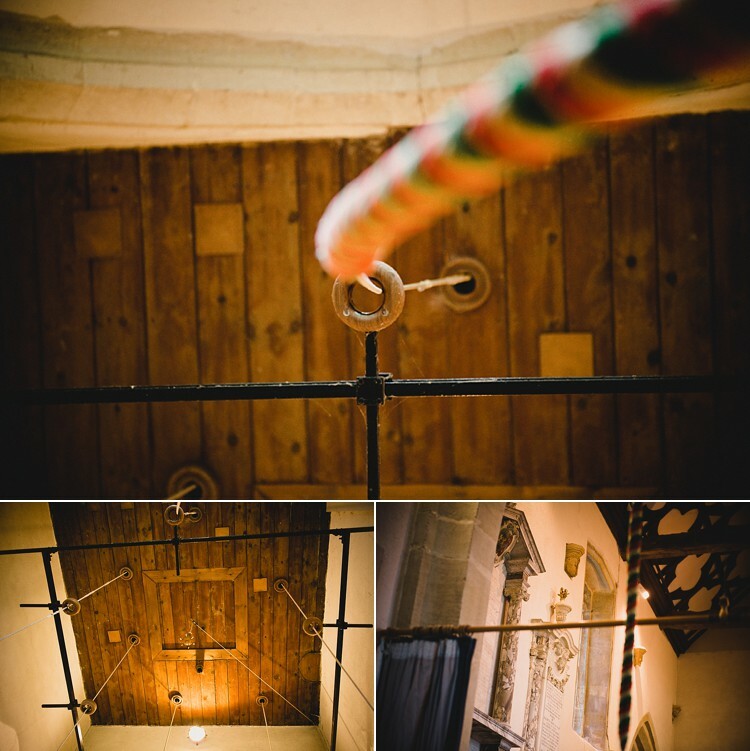 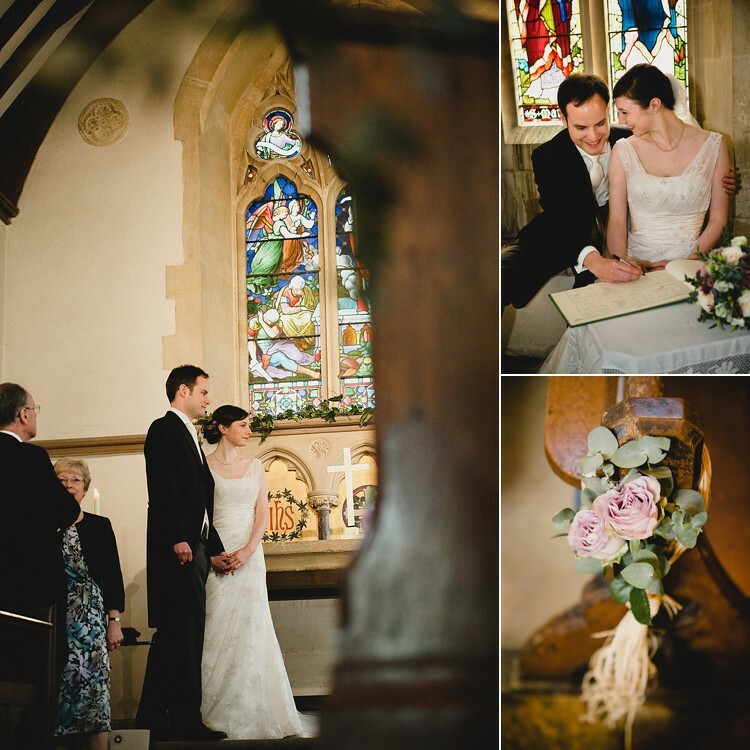 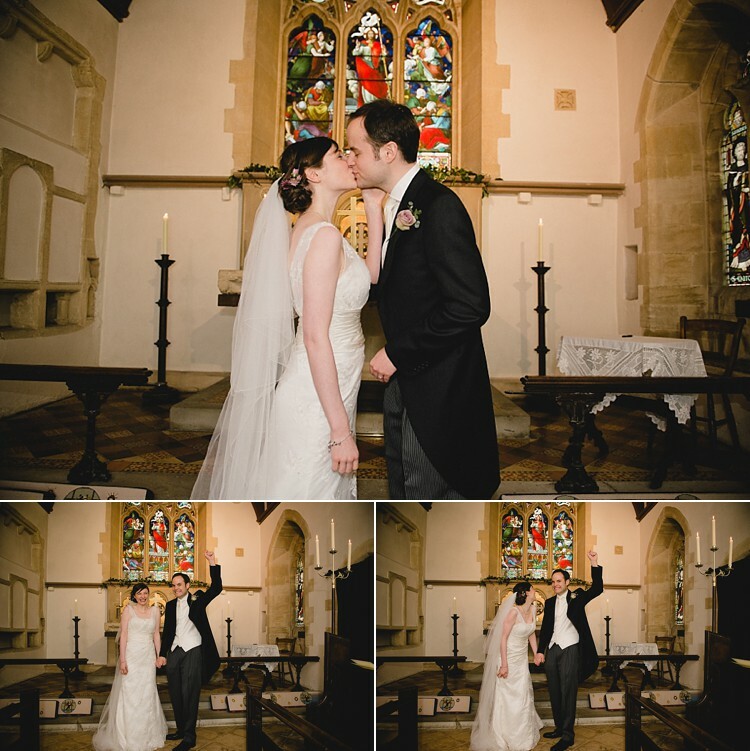 As we walked in, we were greeted by cheerful bell ringers – who had already been hard at work filling the morning air with traditional wedding chimes which could be heard from miles away. 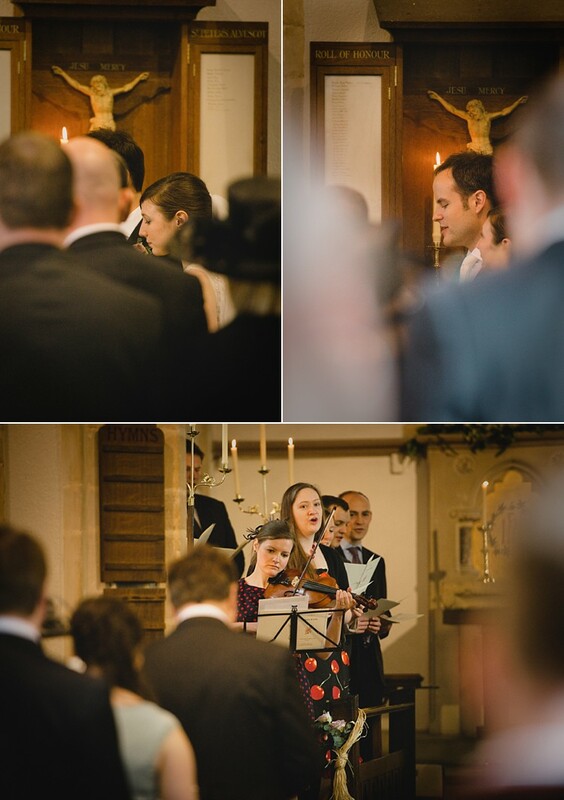 An awesome experience for all. 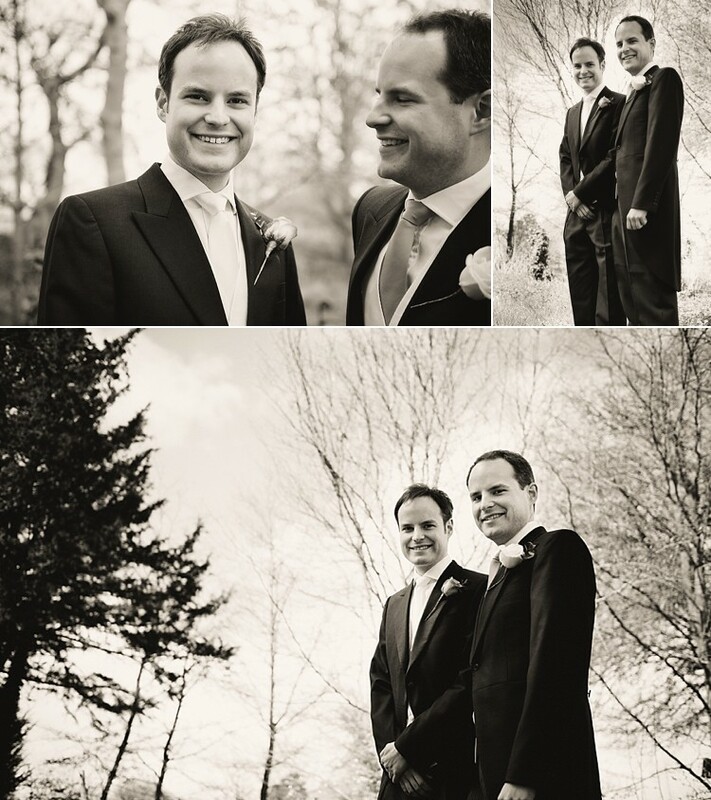 Credits provided after the photos below.